The leaders of southern EU nations said yesterday (10 April) that a US missile strike on a Syrian airbase in retaliation for a suspected chemical attack was “understandable,” as diplomatic tensions mount over the incident. 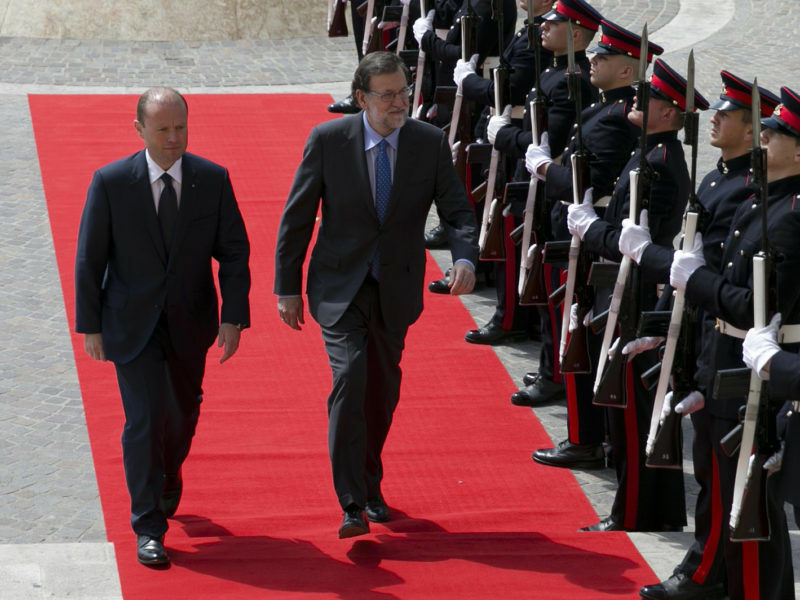 Gathered at a summit in Madrid on the EU as Britain prepares to leave the bloc, the leaders, including Spanish Prime Minister Mariano Rajoy and France’s François Hollande, also called on Brussels and London to first negotiate divorce terms before any future deal with the Union. “The strike launched by the United States on Shayrat Airfield in Syria had the understandable intention to prevent and deter the spread and use of chemical weapons and was limited and focused on this objective,” the seven leaders said in a joint statement after the summit. Last week’s suspected attack on a rebel-held Syrian town killed at least 87 civilians, including many children. In their statement, the leaders condemned “in the strongest terms the air strike with chemical weapons”. “The repeated use of chemical weapons in Syria, both by the Assad regime since 2013 and by Daesh (Islamic State group) constitute war crimes,” they added. 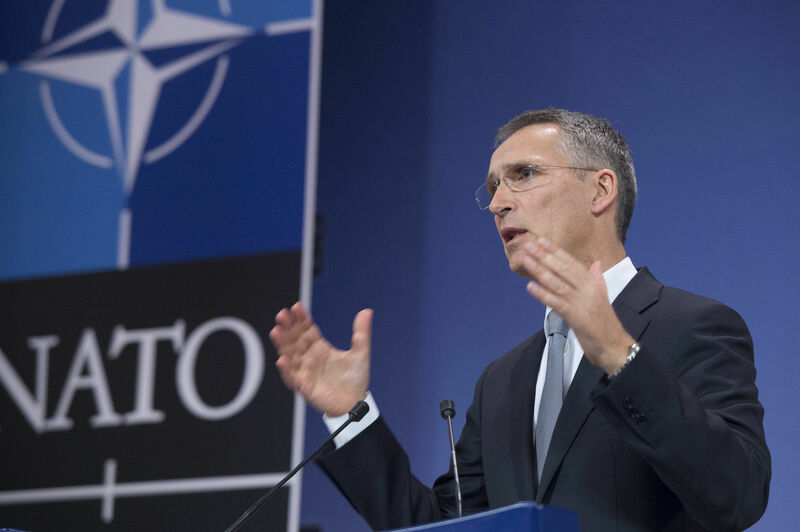 Defence ministers from France, Italy, Portugal and Spain have called on NATO to increase its presence in their part of the world. Euractiv Spain reports. News of the 4 April tragedy provoked strong condemnation, including from Washington. US President Donald Trump said the alleged attack “crosses many, many lines”. On Thursday (6 April), he ordered a massive military strike against the Syrian air base in retaliation for the attack that Washington said involved a sarin-like nerve agent. The US has also taken a hard line with Russia, which supports the Assad regime. While stopping short of accusing the Russians of complicity, US Secretary of State Rex Tillerson has accused Moscow of being “incompetent” in failing to prevent it, and possibly “outmanoeuvred” by the Syrian regime. Speaking after the Madrid meeting, Hollande said the alleged attack had demanded a response, which he said Washington had provided. “The Russians cannot decide alone the future of this country along with Iran,” he said, pointing to another Assad ally. Syria aside, the summit in Madrid, which apart from Rajoy and Hollande also brought together the leaders of Italy, Portugal, Greece, Cyprus and Malta, aimed at putting on a united front on Brexit. “First we must negotiate (Britain’s) withdrawal, and then we will talk of future ties,” Rajoy summed up after the summit. They agreed that one of the most pressing issues to address as Britain leaves the bloc is the status of EU citizens living in the United Kingdom, and British people residing in Europe. 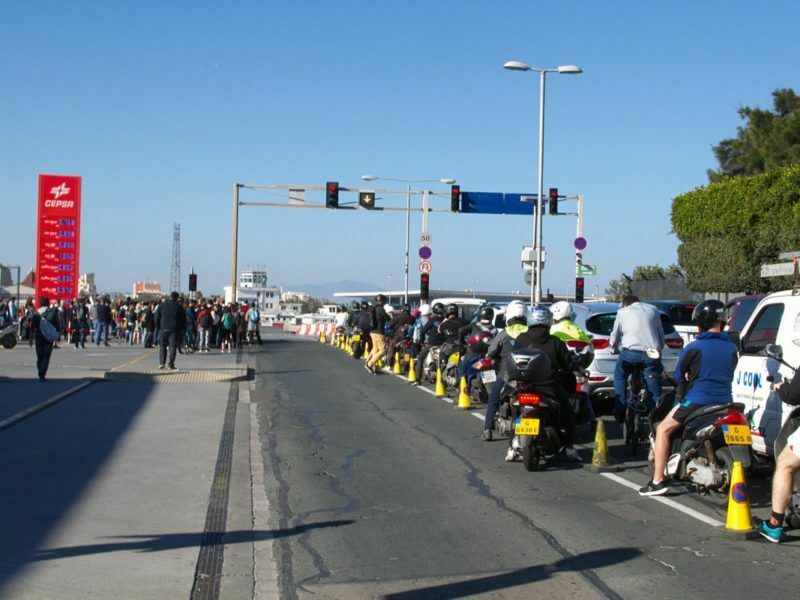 Gibraltar yesterday (5 April) accused Spain of causing long traffic jams with tightened border controls, saying it was “clearly a response” to rising political tensions over the British territory. “We believe this is one of the first things we need to resolve, that people cannot be used as bargaining chips,” Joseph Muscat, prime minister of Malta which holds the rotating EU Council presidency, said after the meeting. It is the third gathering of its kind following meetings in Athens in September and Lisbon in January. The leaders also discussed the future of the bloc after Britain leaves, as well as crux issues such as the economy and the refugee crisis. 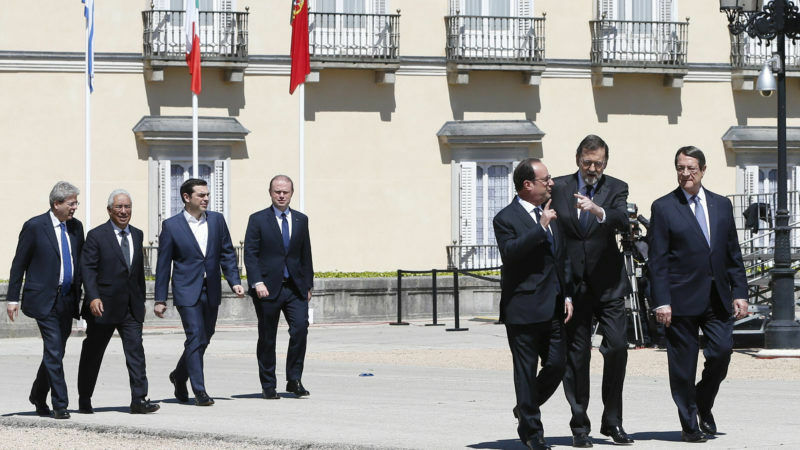 Greek government sources expressed full satisfaction with the declaration adopted by the seven southern EU leaders meeting in Madrid, noting that this contained clear references to European social rights on the basis of the European social and labour acquis. This was a goal steadily pursued by the Greek side, the sources said, while the declaration also included Greek positions on the refugee and migration crisis, especially in relation to revising the European asylum system on the basis of solidarity. The sources also pointed to the positions in favor of giving new impetus to economic convergence between member-states, noting that this was a political priority for fighting unemployment.